This series continues to be one of my absolute favorites! The narration and plot are so simple, while at the same time the characters, relationships, politics and the exploration of human nature are wonderfully complex. 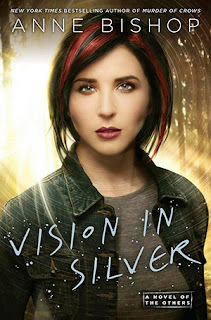 In Vision in Silver the story picks up shortly after the last book, with the young bloodprophets who were freed from the compound trying to adjust to life on the outside. Only Meg’s visions lead to the corpses of several Cassandra Sangue who were dumped by their owners and left to die. Combined with the shortcuts on basic foods and the growing animosity of humans against the Others, things start to get nasty. Now, if there’s something you should know about this book and series is that HUMANS ARE LITTLE SHITS AND NEED TO DIE. Reading about the things they did to those girls, Nicolas Scratch and that freaking Humans First and Last movement annoyed me as hell. I think what pissed me off so much was knowing that it was real, that it happened. Of course, the book doesn’t say that all humans are evil, but instead The Others show the different layers of human nature and let’s face it, we can be assholes. Everything that happened here, the scheming, the greed and selfishness were all things that we have experienced and this made it all seem incredibly. 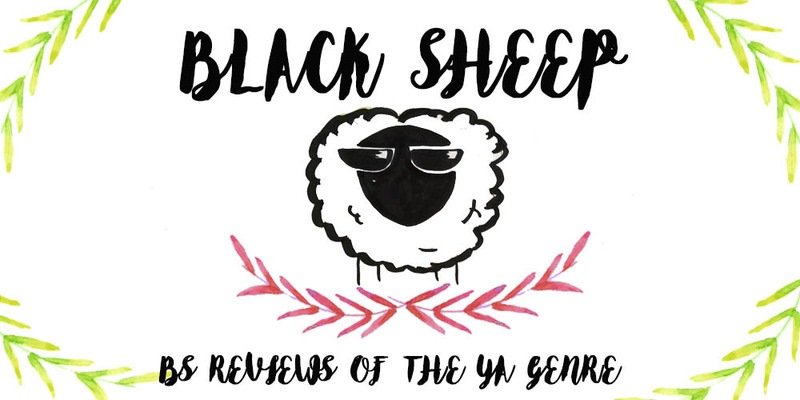 Even though there are shape-shifters, bloodprophets, Intuits and all kinds of supernatural creatures, the subjects these books deal with are real and that makes the plot much more interesting. I liked seeing more on Meg and how being outside the compound affected her. We hadn’t witnessed much of it before, besides her trying to adjust to life on the outside with all the new things she had to learn, but it was interesting seeing how she coped. Meg was bred and raised as a product, she had schedules and routines, but she never fully lived. How can you live a “normal” life when all you have ever known is that? Vision in Silver delves deeper into that, and I actually got very angry at the characters when they got mad at Meg for cutting; she can’t help it, even if one of those cuts will most likely kill her. This is a human being who was bred and molded to become dependent on cuts and prophecies, they all know that. Yet when she cuts because of an imminent danger, people and Others gave her crap because she could have hurt someone else. It was fascinating to see the addiction to cutting that Meg and these poor girls suffered, but I was baffled by how badly people around them reacted as if the girls were simply not trying hard enough to be better. I still liked most of the characters and their stories. Detective Montgomery and his daughter were pretty great (even though I couldn’t stand the kid, sorry). Meg and Simon were also amazing, as per usual, their relationship is a slow-burn and I absolutely love it. There’s so much trust and love between them! I absolutely recommend this series.